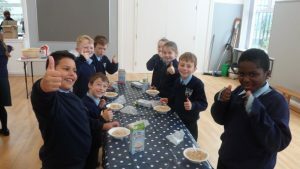 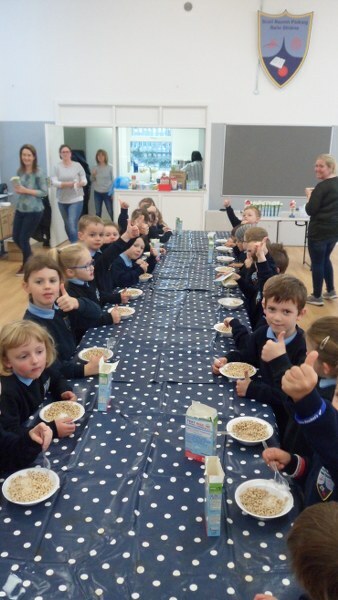 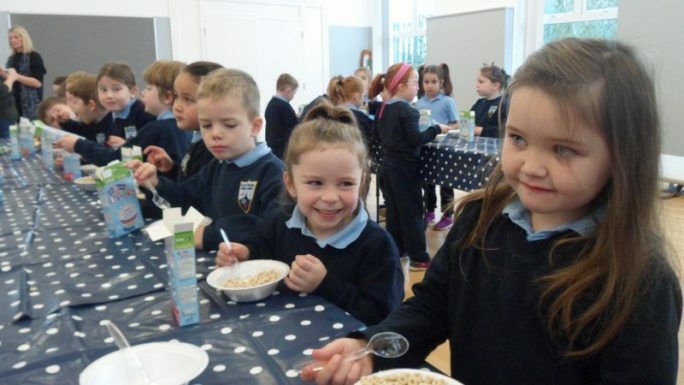 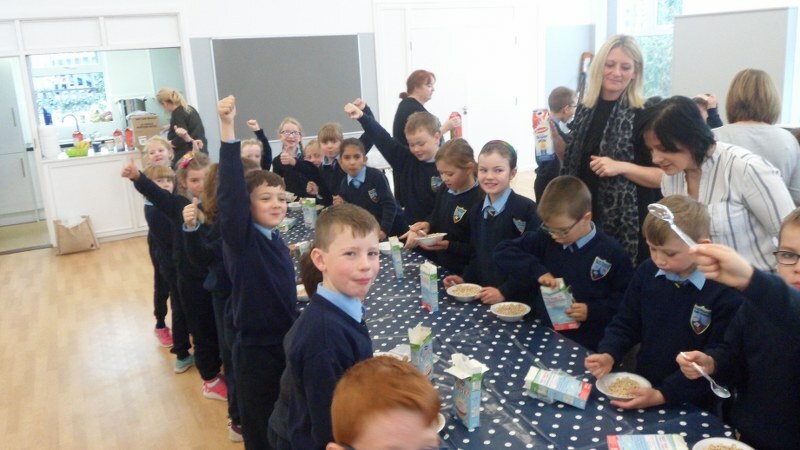 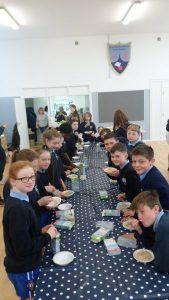 We had our annual Cheerios Breakfast fundraiser again this year in the school hall. 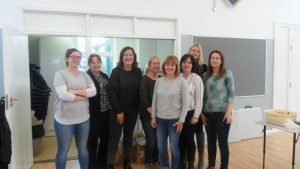 A lot of work goes into the morning and we want to thank our Parents Association for organising this. 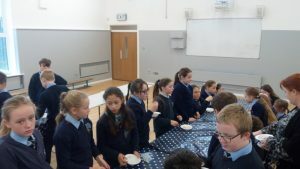 The money raised goes to the charity ISPCC and their Childline service. 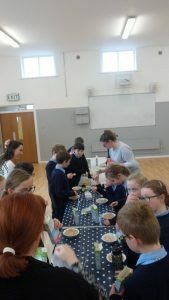 We raised €540.